Joint pain? 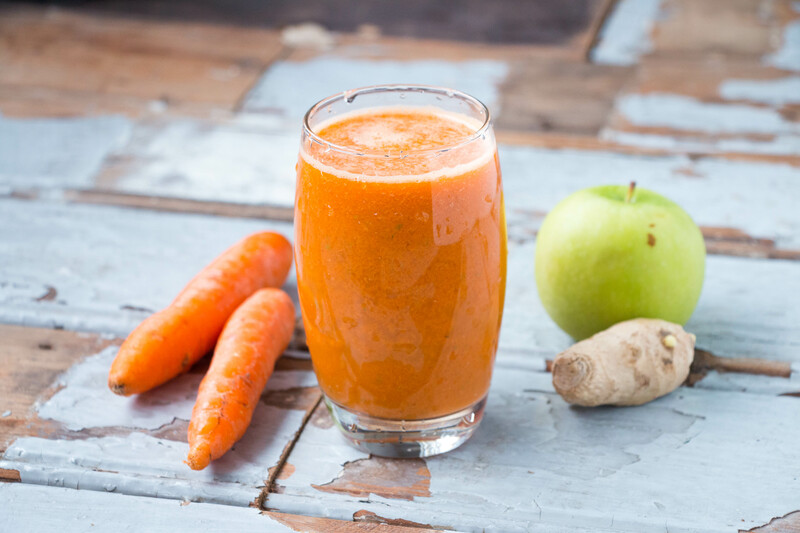 Ginger, with its anti-inflammatory properties—can bring relief. Float some ginger essential oil in your bath to help aching muscles and joints. Stir up some ginger tea to get rid of throat and nose congestion. What do you need for this juice? 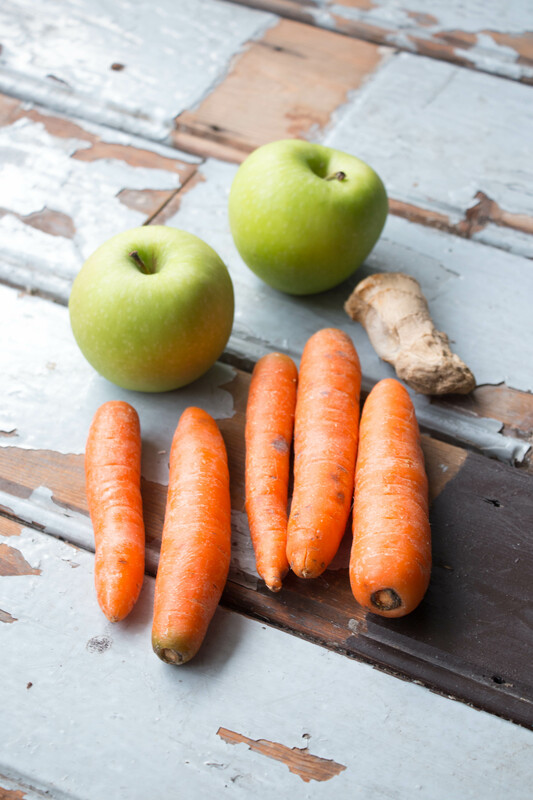 Preferably a slow juicer, 2 apples, 4 carrots and a big chunk of ginger. 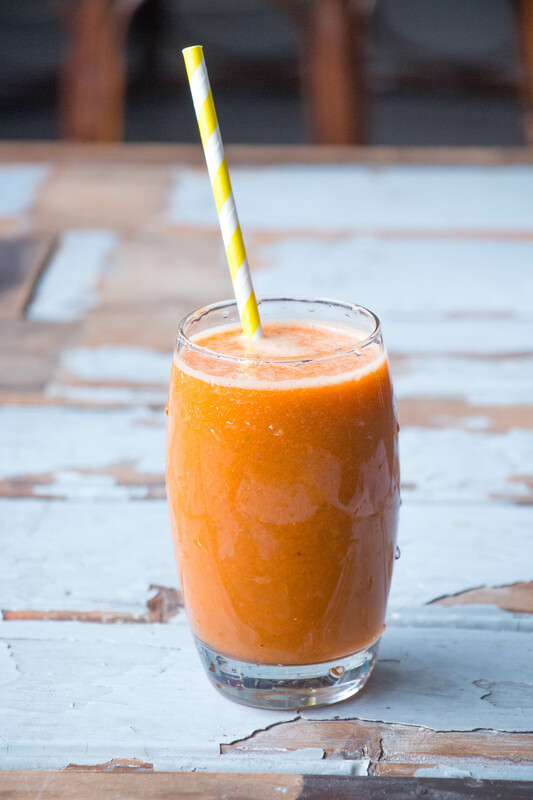 Put it all in your slow juicer and enjoy your wake up juice ;).